SciTools is a collaborative effort to produce powerful Python-based open-source tools for Earth scientists. Initially started at the Met Office in 2010, SciTools has grown into a diverse community of partners and collaborators from around the world. 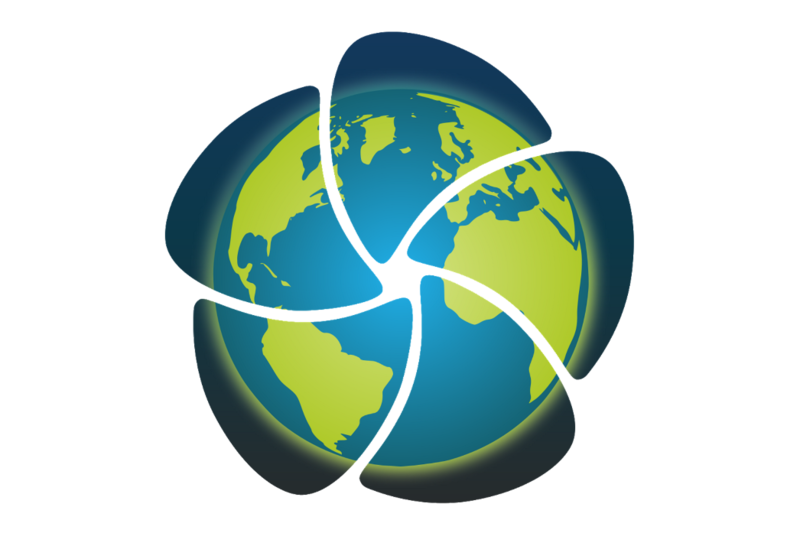 SciTools is responsible for the maintenance of a number of key packages such as Iris and Cartopy, and continues to develop new and innovative tools for the Earth scientist's toolkit. The Iris library implements a data model to create a data abstraction layer which isolates analysis and visualisation code from data format specifics. The data model we have chosen is the CF Data Model. The implementation of this model we have called an Iris Cube. Iris currently supports read/write access to a range of data formats, including (CF-)netCDF, GRIB, and PP; fundamental data manipulation operations, such as arithmetic, interpolation, and statistics; and a range of integrated plotting options. 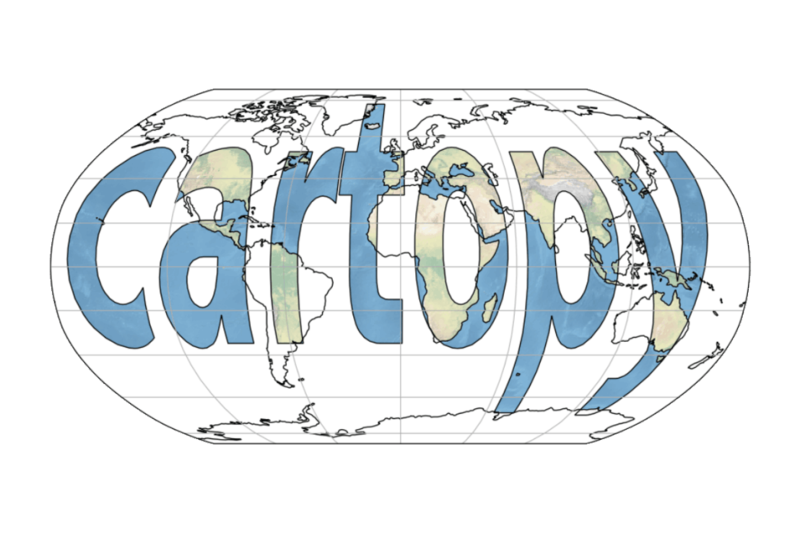 You will find cartopy especially useful for large area / small scale data, where Cartesian assumptions of spherical data traditionally break down. There are a number of other packages and resources developed under the SciTools organistation on GitHub. Some of the more prominent ones are listed below.